The Sony Xperia XZ3 is on the horizon, though nobody knows exactly when. The most plausible time for its announcement will be at IFA 2018 in Berlin, where the company made a number of announcements last year. 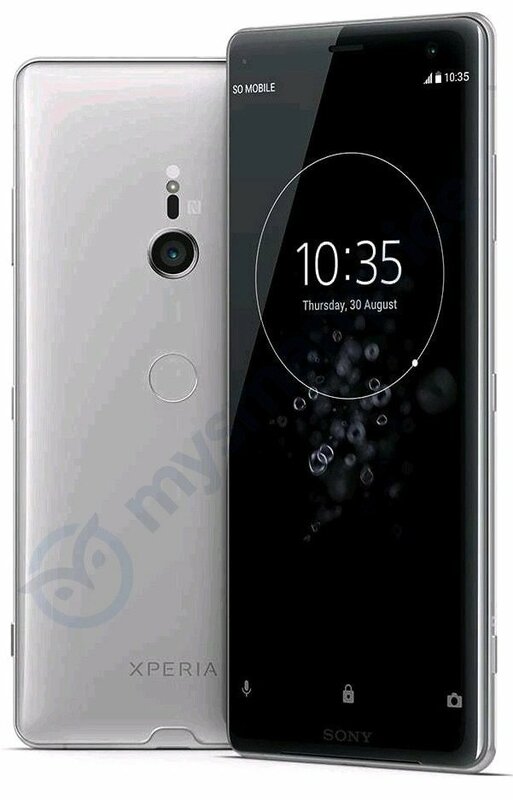 Initial leaks suggested that we’d see a dual-camera setup on the Sony Xperia XZ3, but renders from CompareRaja and OnLeaks seemed to go against that. As such, there’s been a lot of confusion hanging in the air surrounding this device. MySmartPrice has received an exclusive render of the smartphone. Given the track record MySmartPrice holds, it’s safe to assume that this is what Sony’s latest flagship offering will look like. It appears that it’s confirmed to have a single camera lens, which goes against those initial leaks and rumors mentioned above. There is a little sensor located directly above the camera, but we’re not too sure what that may be for just yet. It could be used for autofocus. Interestingly as well, there’s a dedicated shutter button down the bottom right of the phone on the side. It would appear that Sony is going all-in on this phone, and will likely include the Sony IMX586 48MP sensor that it announced earlier this year as well. Also confirmed is the dedicated rear fingerprint sensor. It’s not on the power button like some of the other Sony devices launched in the past. In terms of specifications, there’s not much else we can really take from this leak. It’s a 2018 flagship, so a Qualcomm Snapdragon 845 and an Adreno 630 GPU is to be expected. Past that, there’s not really much else that we can infer simply from looking at it. NFC is confirmed and the chip would appear to be located by the camera sensor. However, it would be surprising if Sony didn’t include it. 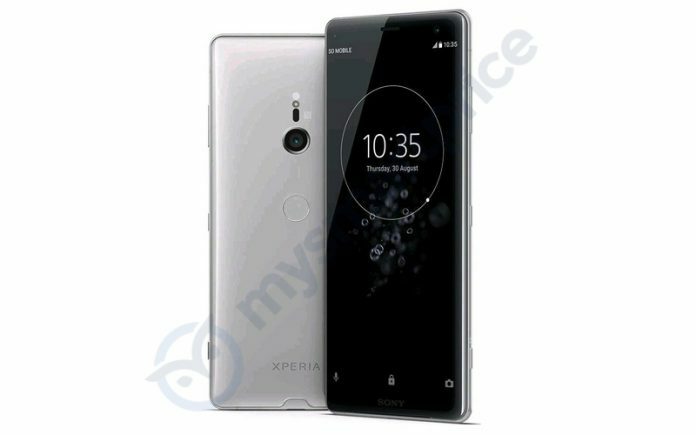 There are no official specifications released, and Sony hasn’t even acknowledged the existence of the Sony Xperia XZ3 just yet. We could be seeing it at the IFA 2018 in Berlin, but there’s always the chance that we won’t and the company is saving its launch for a later date.